Experienced professionals. Comprehensive capabilities. Unwavering dedication. In our private Kansas City, Missouri practice, Dr. Schnell and Dr. Walden work with our highly skilled medical staff to provide you the best personal attention and service for you and your doctor. 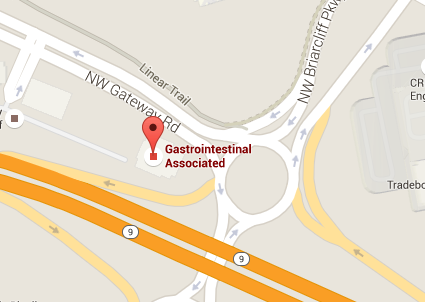 Making comprehensive, experienced GI care convenient & affordable.